The Tether Tools Tether Table Aero 📸🔛🖥 is one of the best tethering support systems on the market. Made from lightweight aluminum alloy, its light and durable for all your tether needs. The Tether Table Aero provides photographers, such as myself, with a stable portable tethering platform. It's perfect for daily studio use and the ideal out-of-studio workspace. Its light weight enough to fight inside a backpack to be transported but the Tether Table Aero comes with its own protective carrying bag. It attaches easily to virtually any tripod or light stand and is compatible with all standard mounting hardware. 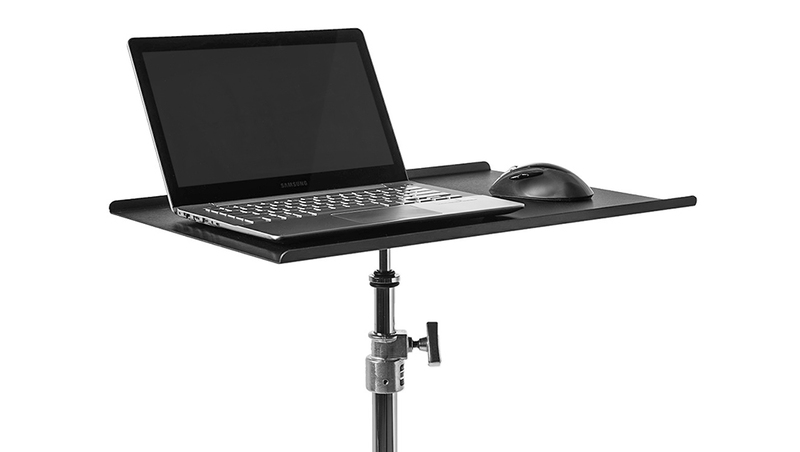 It's compatable with 4 different mounting options. There are 6 different sizes and two finish options to suit your needs.